Films must be 12 minutes or less, including credits. 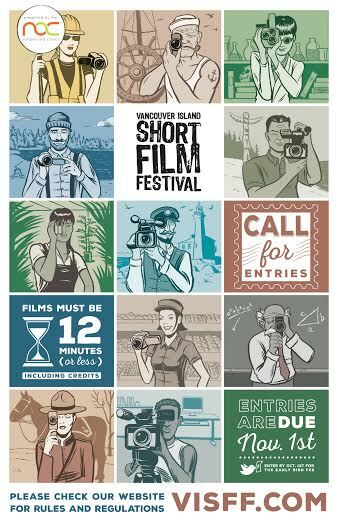 Entries are due November 1st. Enter by October 1st for the early bird fee.